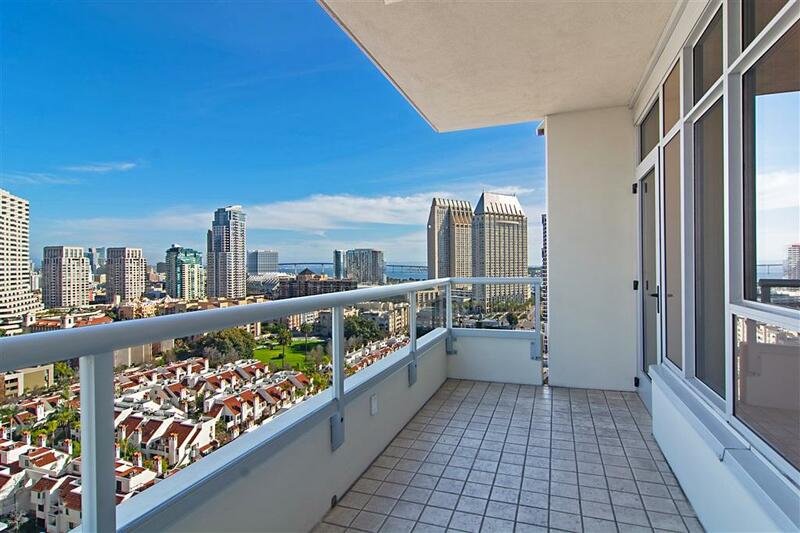 700 W E Street #1805, San Diego, CA 92101 (#190011819) :: Neuman & Neuman Real Estate Inc.
Amazing views of San Diego and the Coronado bridge highlight this 18th floor home in the Electra building. 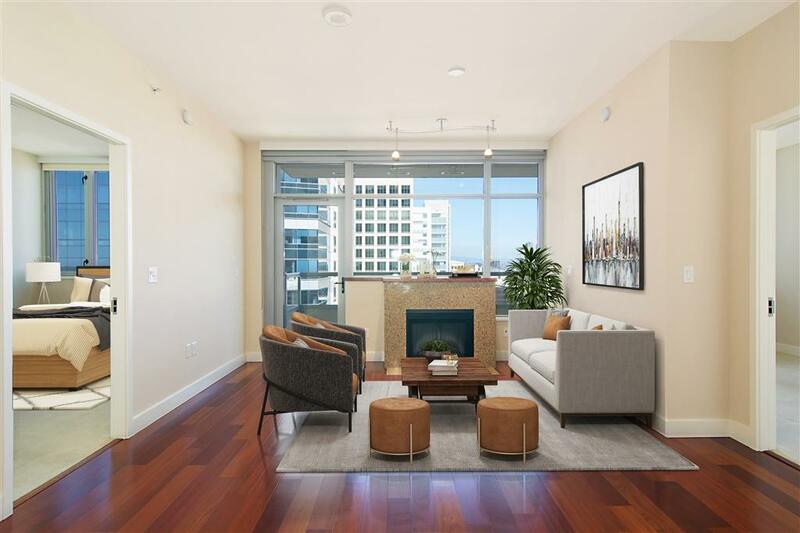 Located two blocks from the bay and walking distance from all Downtown San Diego offerings, this 2 BR, 2BA condo is a must see. 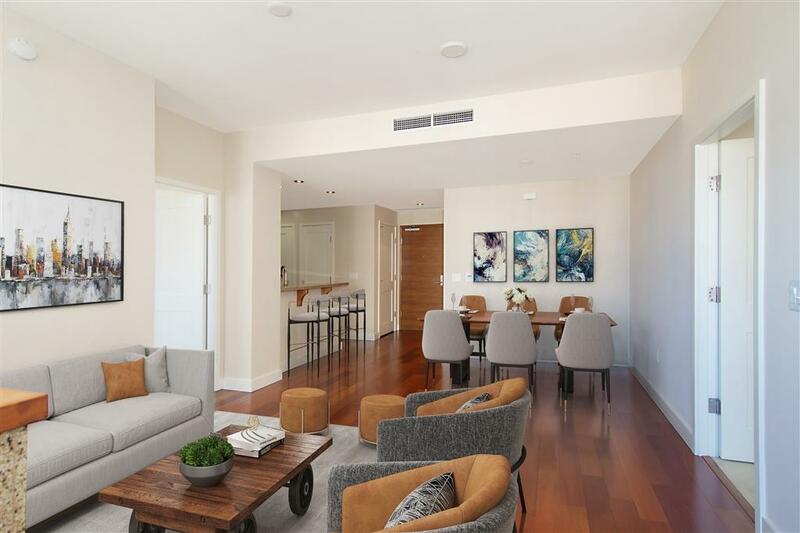 Fresh paint throughout, Brazilian cherry hardwood floors, travertine baths, granite kitchen counters with rich cabinets and stainless appliances. Enjoy outdoor ambience on the spacious patio with pleasing panorama of the city. Electra amenities feature a roof deck pool, spa, gym, steam room and sauna, 24-hr. concierge and security service, outdoor BBQ and fireplace areas. Social lounge, atrium, library, private gathering areas for residents. 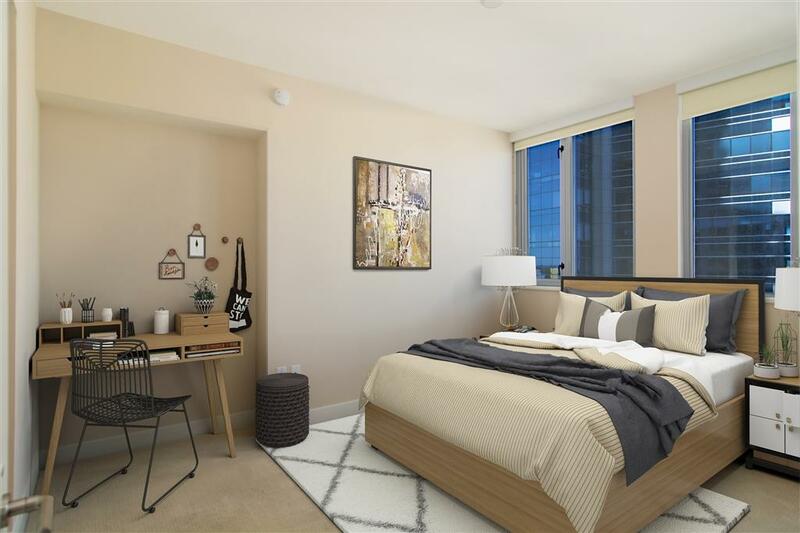 Enjoy an urban lifestyle in the most iconic downtown building. Electra has it all!